It’s been a long time coming, but Tom Baker’s first season of adventures as the Fourth Doctor is now available from the DWCA Shop on Blu-ray! Season 12: The Collection sees the iconic team of the Fourth Doctor, Sarah Jane Smith (Elisabeth Sladen) and Harry Sullivan (Ian Marter) star in over 8 hours of classic adventures across 6 Blu-ray discs. They are joined by friend and foe alike, including the Brigadier and Benton (the Kate and Osgood of their day), the Sontarans, the Cybermen, the Daleks and – in his first ever appearance – Davros! 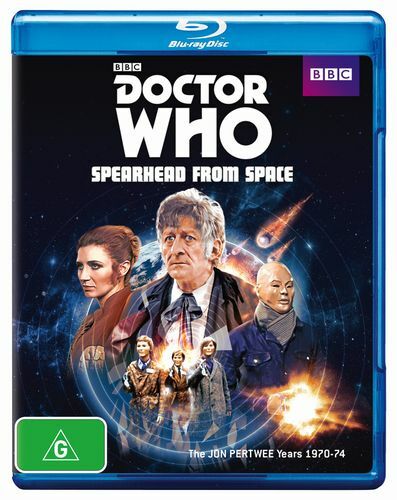 Featuring painstakingly remastered audio and upscaled video as well as a legion of new bonus features – including a one-hour interview with Tom Baker, optional revised special effects on Revenge of the Cybermen and the 1975 omnibus cut of Genesis of the Daleks 1975 – this set is essential for both newcomers and seasoned fans alike! Season 12: The Collection is is available to order online now. 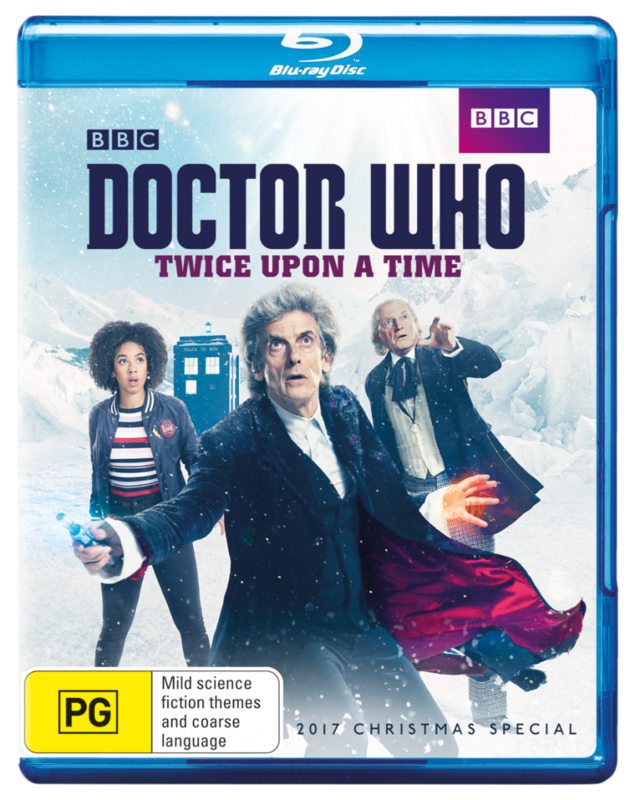 You can even save on shipping by picking up a copy at the DWCA day event on 26 August in Burwood, Sydney – simply email us at shop@doctorwhoaustralia.org to secure your copy. 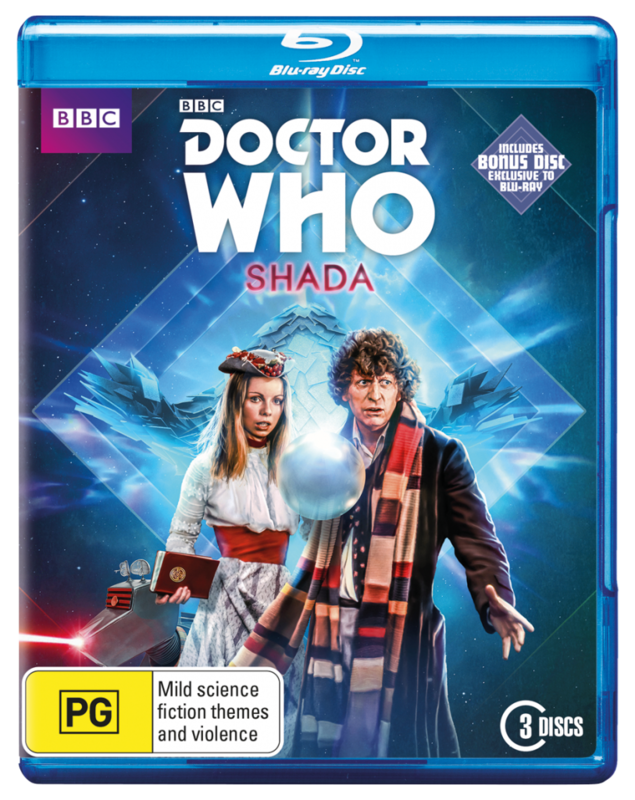 Don’t forget that there are plenty of DVD and Blu-ray releases from the classic and new series available from the DWCA Shop, including several featuring the one and only Tom Baker as the Fourth Doctor. Click here to browse them all!